← TALKING IMAGES 46 – THOUGHTS ABOUT GETTING A NEW CAMERA – AND IS THIS THE END OF THE DSLR? 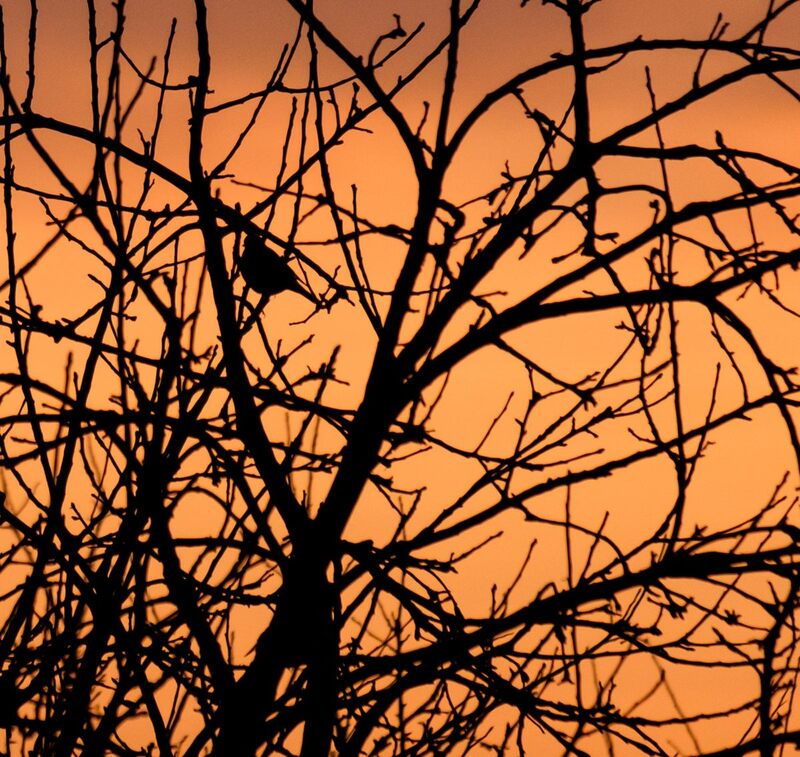 Blackbird in winter branches, at sunrise. Earlier images from this early morning shoot are here: 1 (with context) 2 3 4 5 . Each will open in a separate window. Technique: X-T2 with 55-200 Fujinon lens at 300mm (equiv); 1600 ISO; Lightroom, using the Provia/Standard film simulation; Stanton Drew, in the Chew Valley south of Bristol; 14 Dec 2018. Lovely. Love blackbird. We don’t see many here – sometimes one will pop into the garden every few weeks.